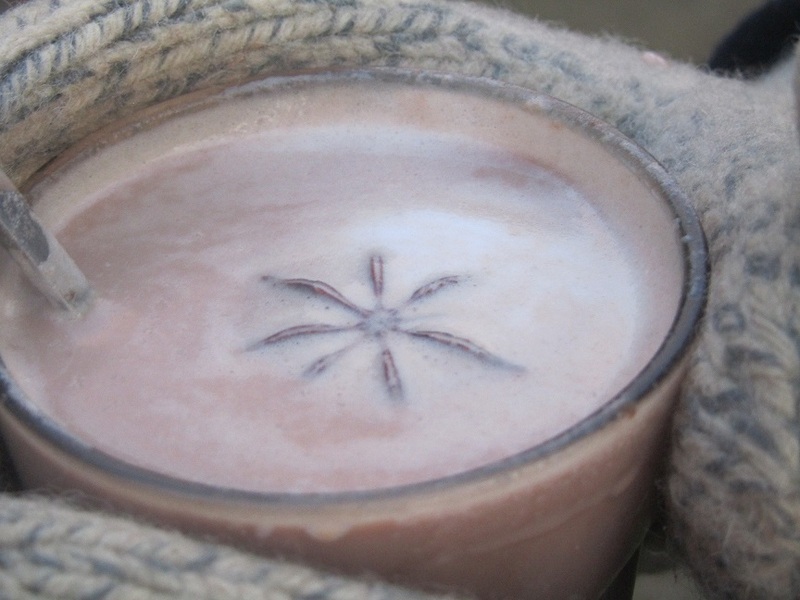 With news of snow already on the hill tops we’ve been filling our flasks with our favourite hot drinks. 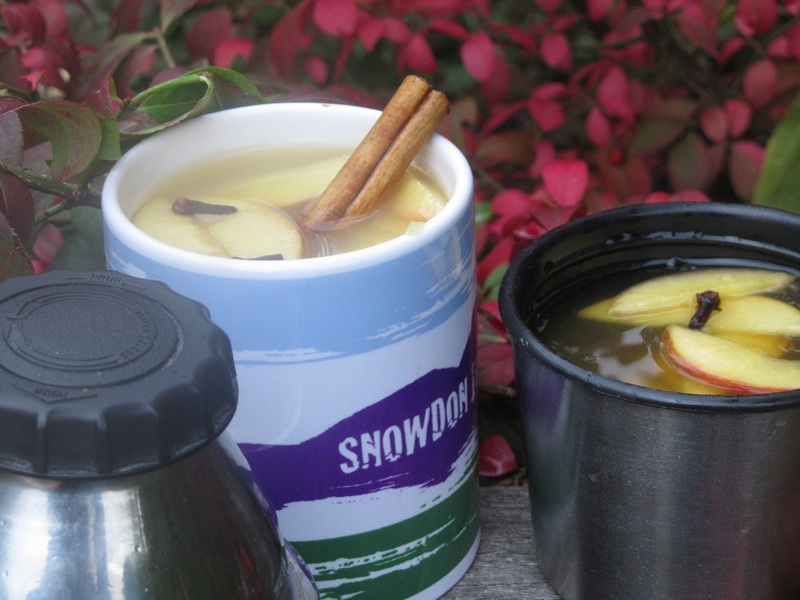 Hot apple brew… add warming spices such as ginger, cloves, orange peel and cinnamon sticks to simmering apple juice. Strain and pop slices of apple to the flask for a sweet and spicy mountain drink. Hot apple brew – spice up your adventure! Hot chocolate… we love our hot chocolate made with real chocolate and whole milk. For an extra special twist try infusing the milk with star anise. ruthwoolf November 4, 2013 October 25, 2017 Eat out! ← The Tan Hill Inn. The highest Pub in Britain.